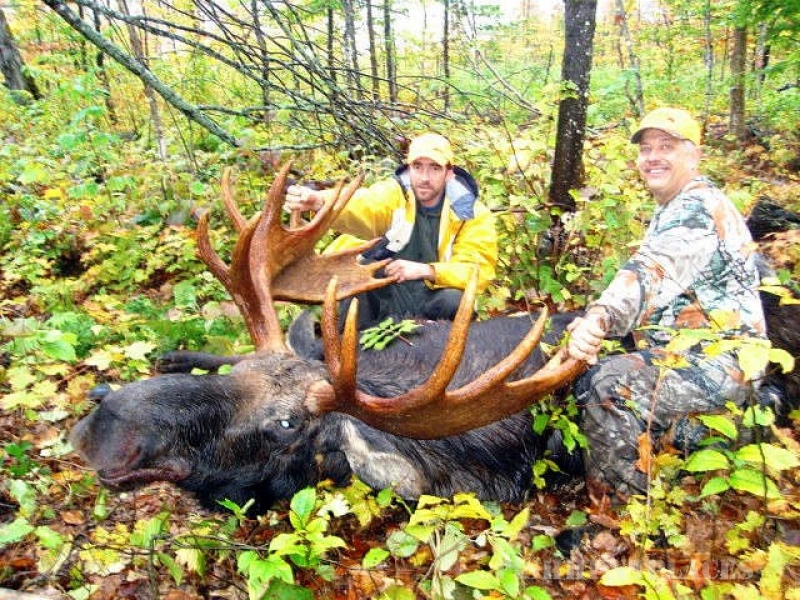 Aroostook County is known for its abundance of big game species...moose, black bear, and whitetail deer. Abandoned farm fields, recently cut, and mixed growth forests provide perfect habitat for big game species and ruffed grouse. Classic alder runs abound if you're looking for woodcock, and the Fish River thoroughfares, numerous ponds and wetlands provide exciting waterfowling! 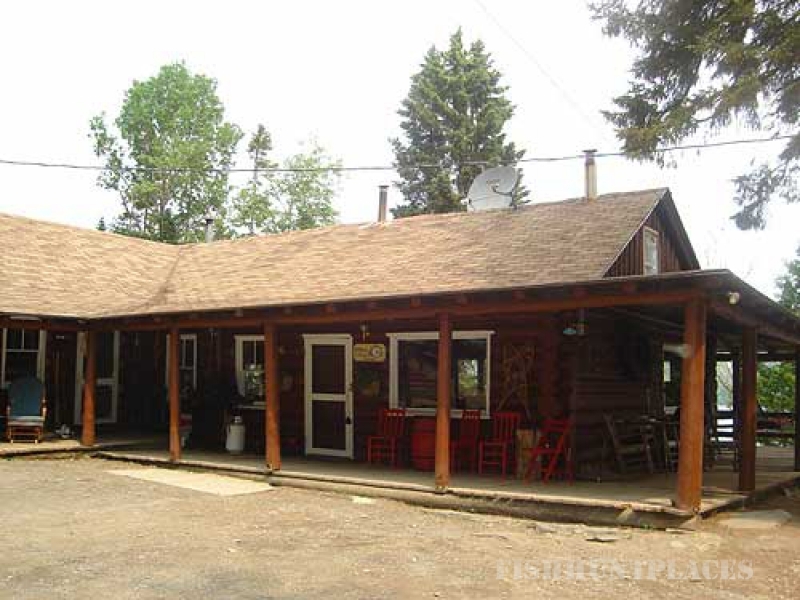 If you are looking for a hunting adventure, you've come to the right place! 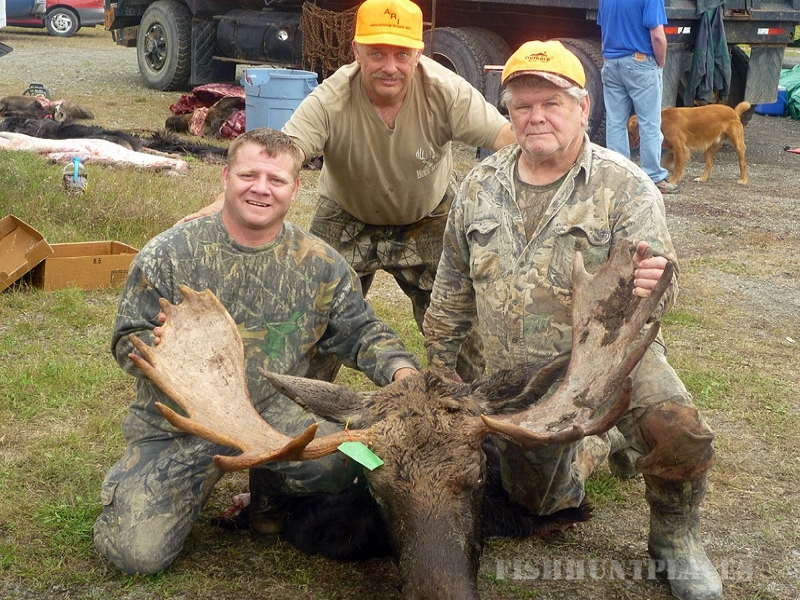 Tenley and Wayne Bennett, both experienced registered Maine guides, offer full service hunts or can point you in the right direction if you'd like to venture out on your own. 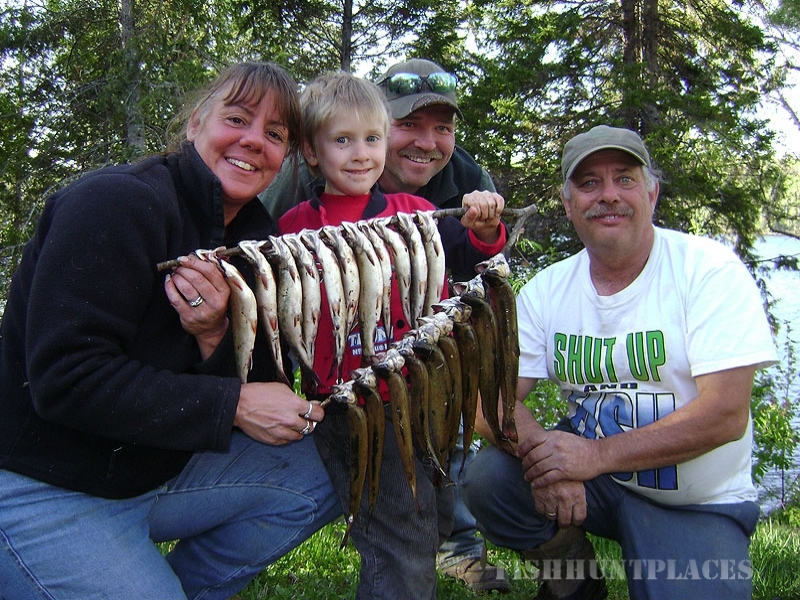 The "Fish River Chain of Lakes" is nationally known for its production of trophy fish. Fishing starts after ice-out, around May 10th, and lasts until the last day of September. 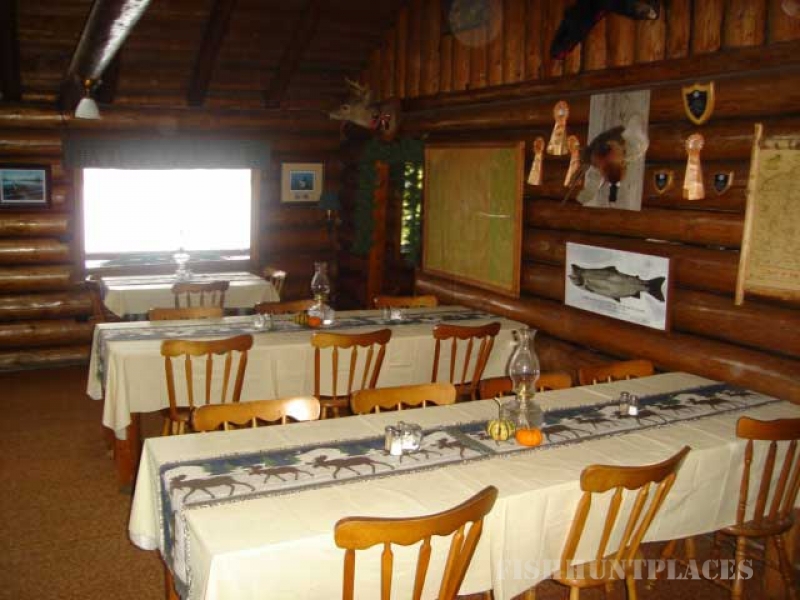 Guests enjoy some of the finest and most exciting landlocked salmon, brook trout, and lake trout fishing in Maine. 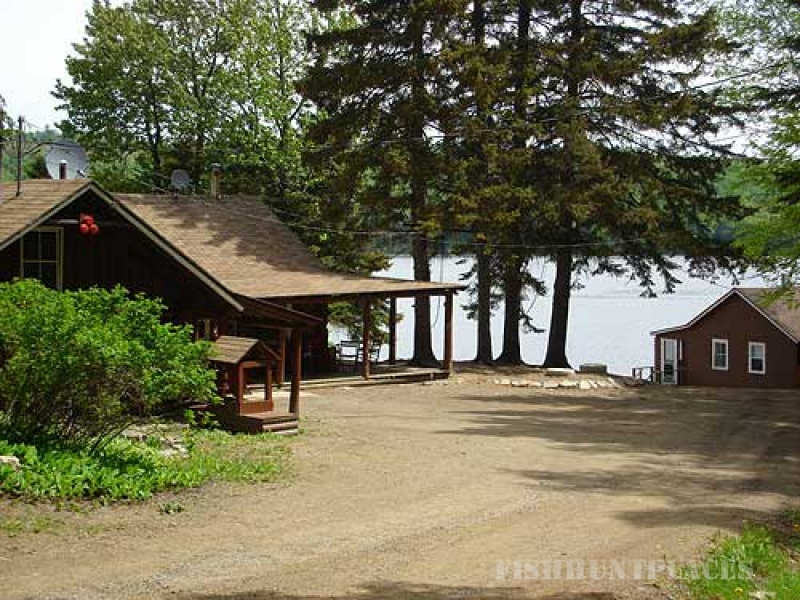 The waters in Eagle and surrounding lakes are cold and pure with the Fish River flowing north from Portage and St Froid lakes in to Eagle Lake and on to Square, Cross and Long Lakes. If you're interested in muskellunge ("Muskie") fishing, the St. John River provides plenty of action!